C2 Photography. Aspen, Colorado. Lifestyle Photography 45. 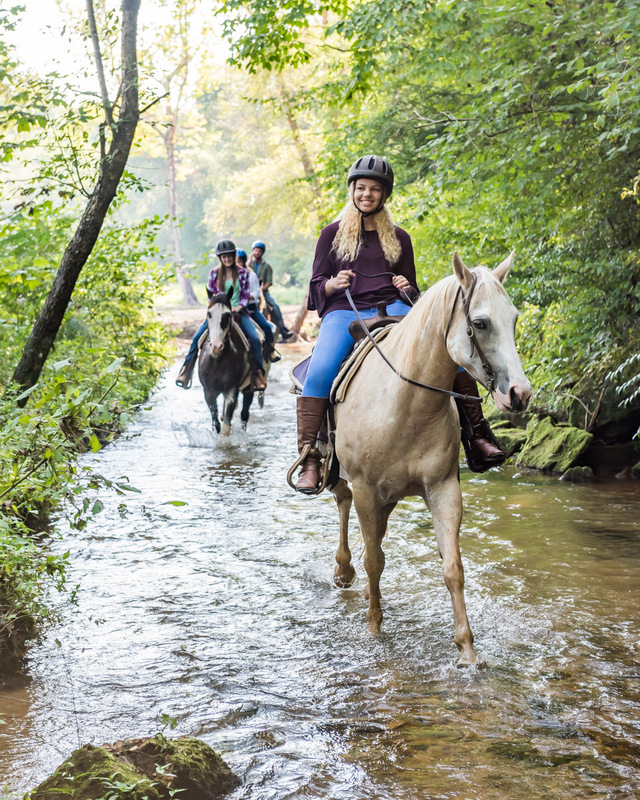 Horseback riding at Cedar Creek Stables in Lake Lure, North Carolina. Commercial lifestyle photography by C2 Photography.